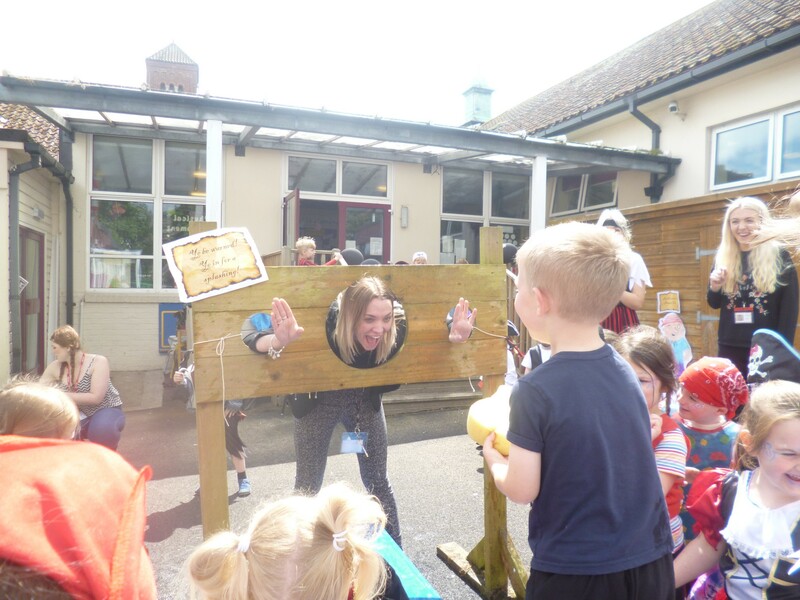 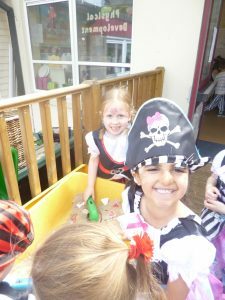 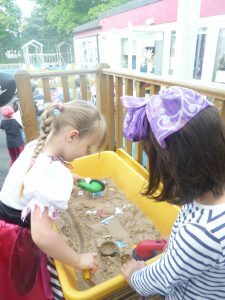 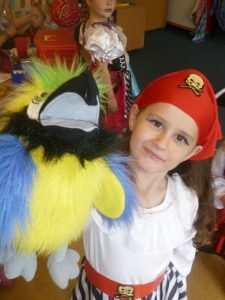 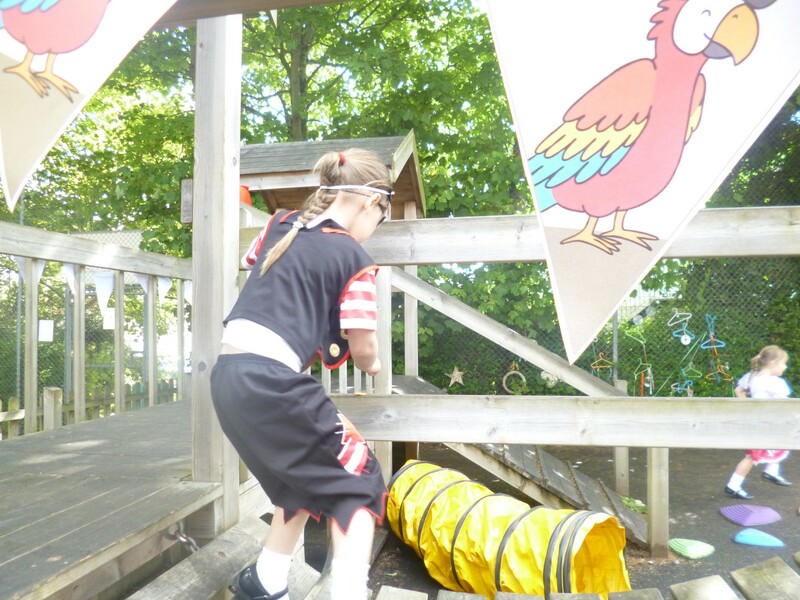 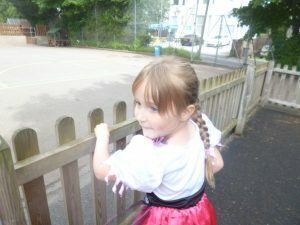 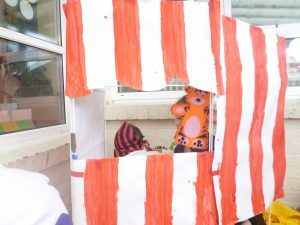 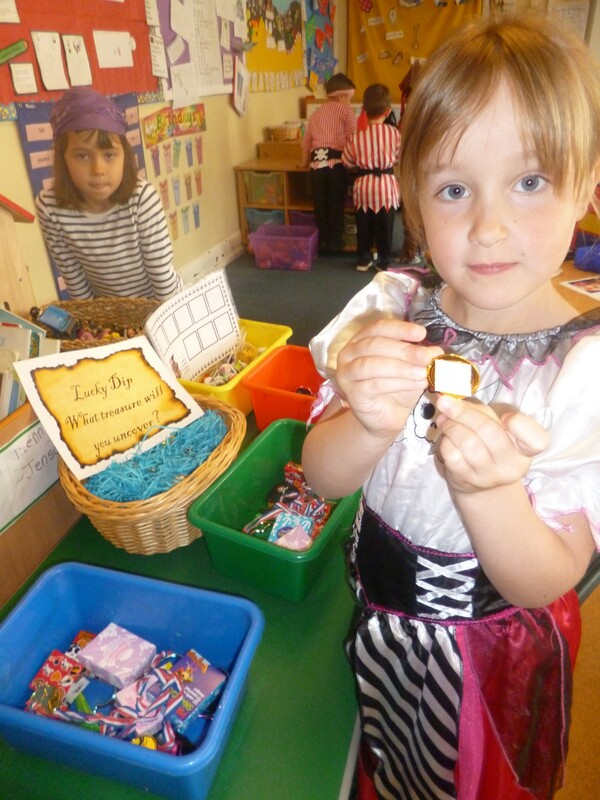 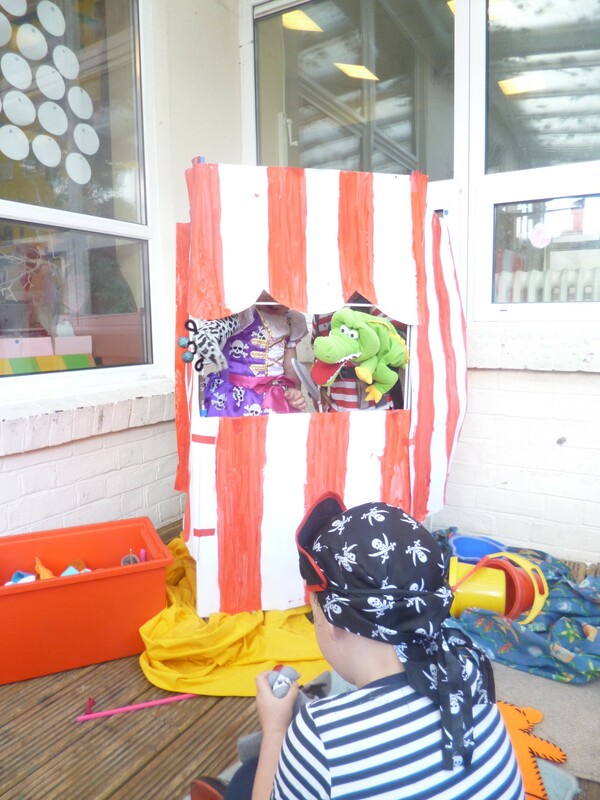 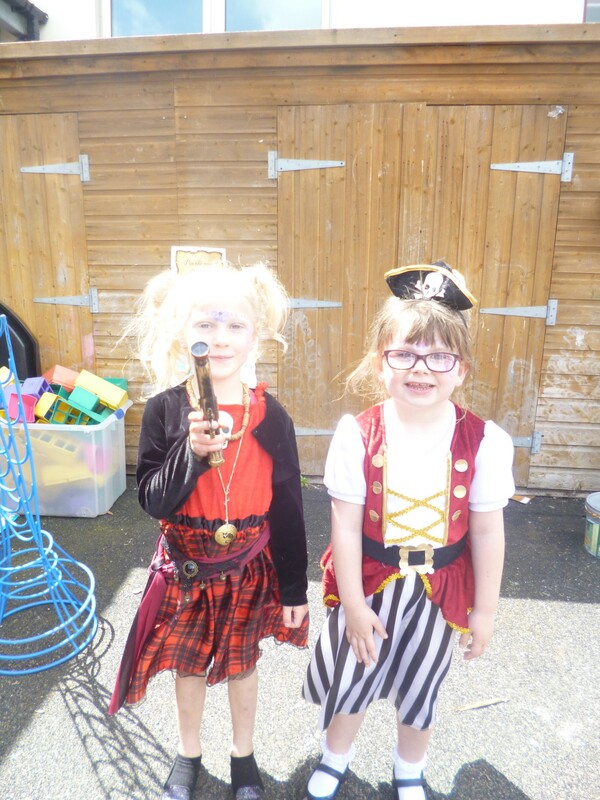 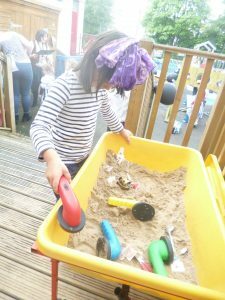 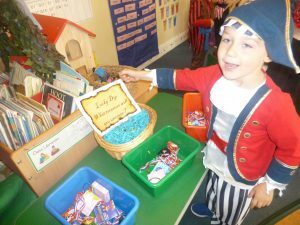 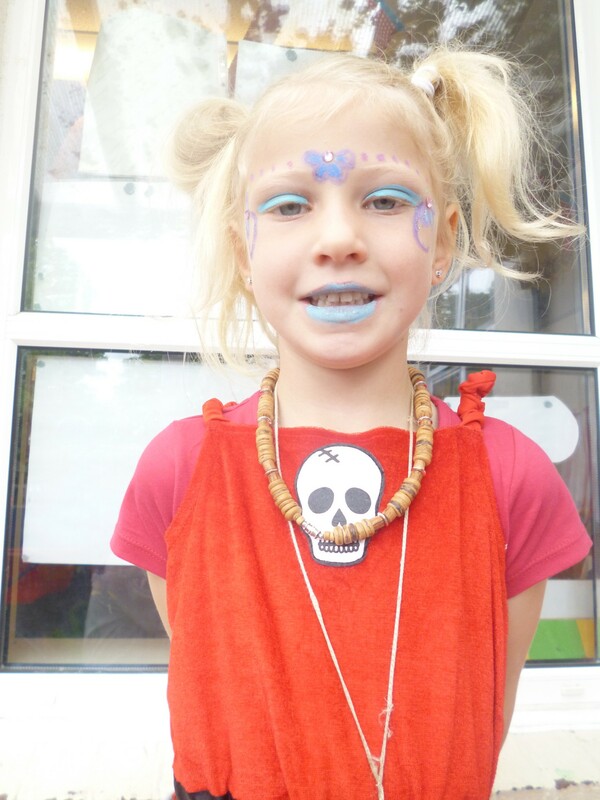 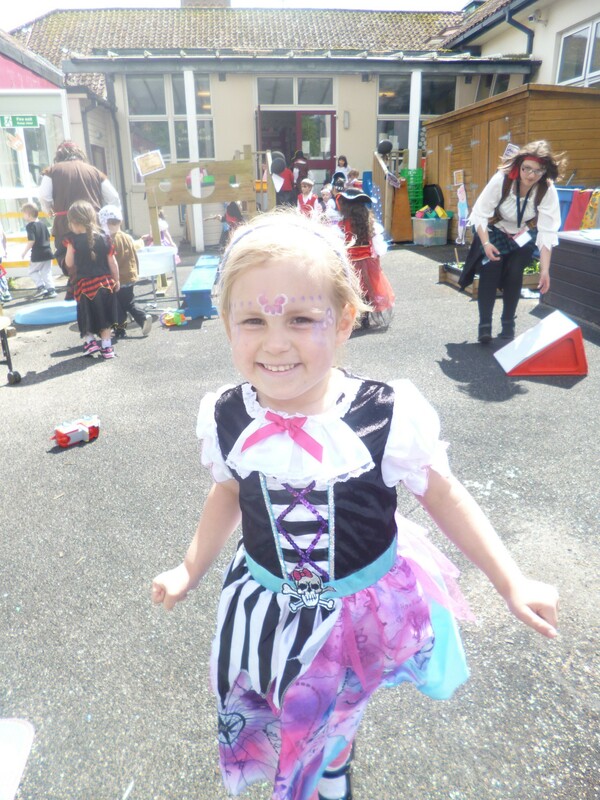 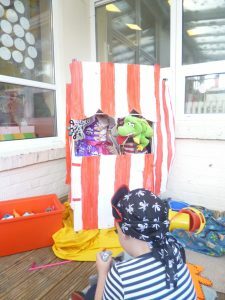 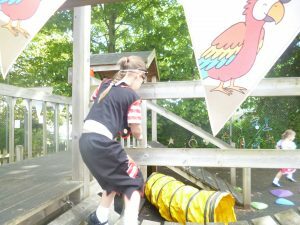 On Friday 19th May children in the EYFS took part in a pirate fun day. 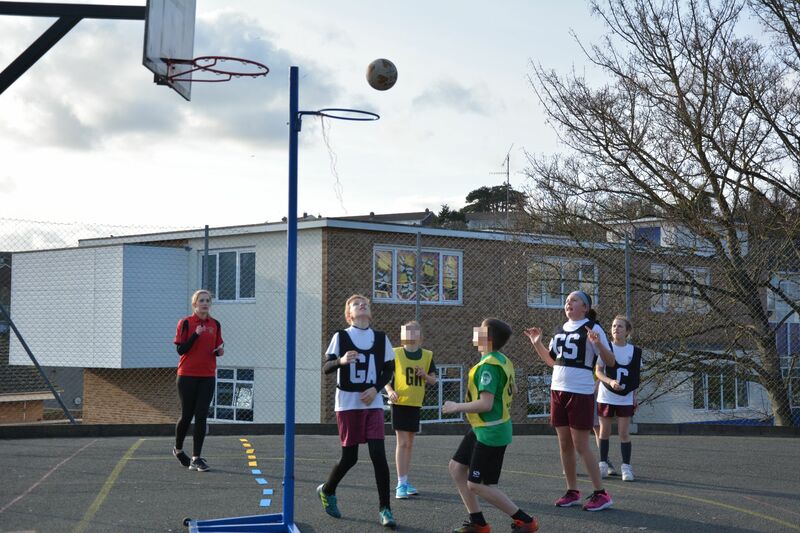 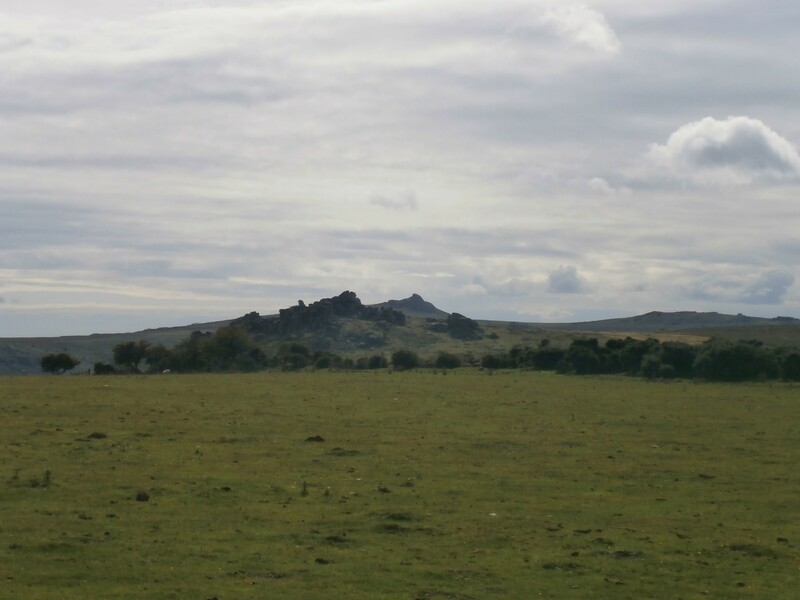 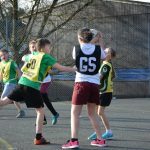 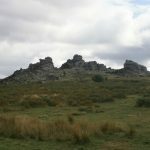 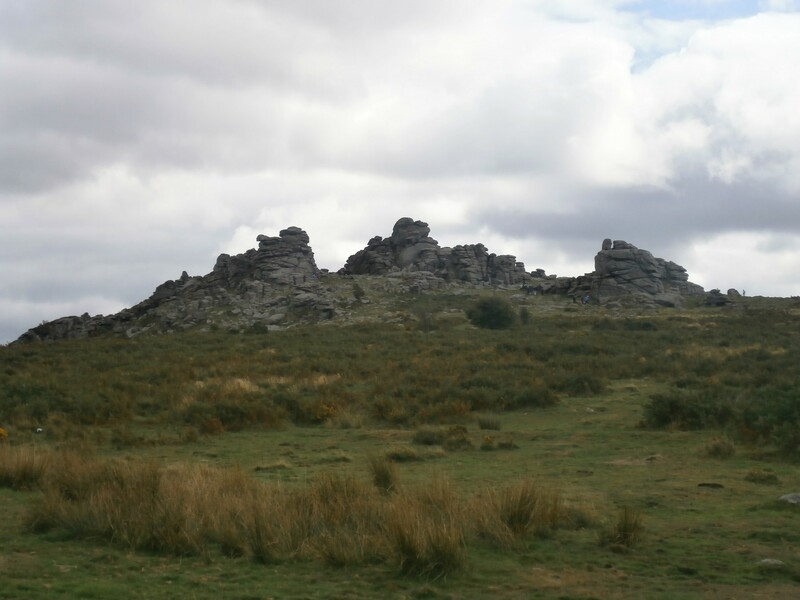 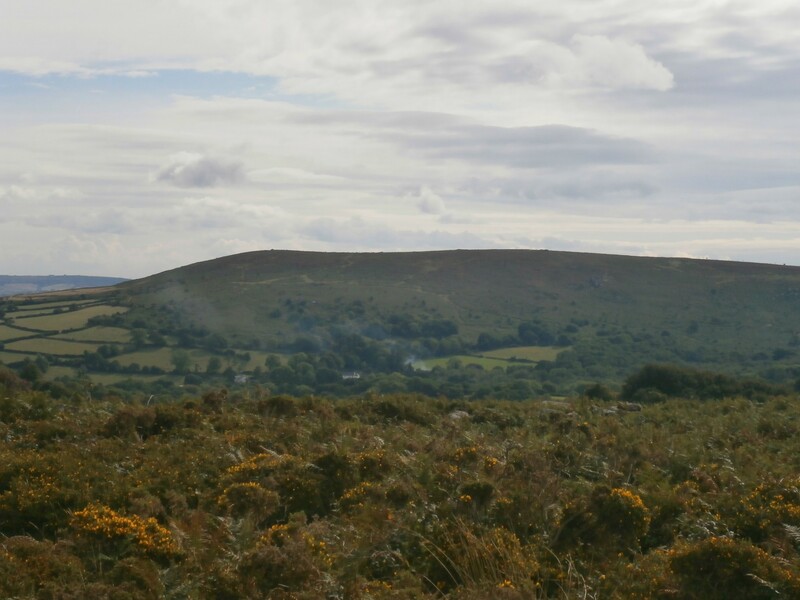 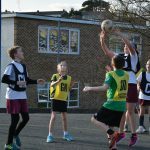 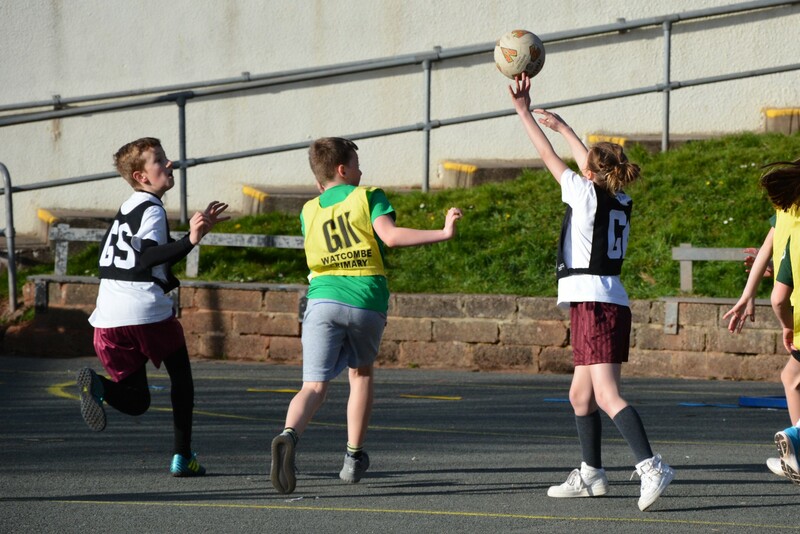 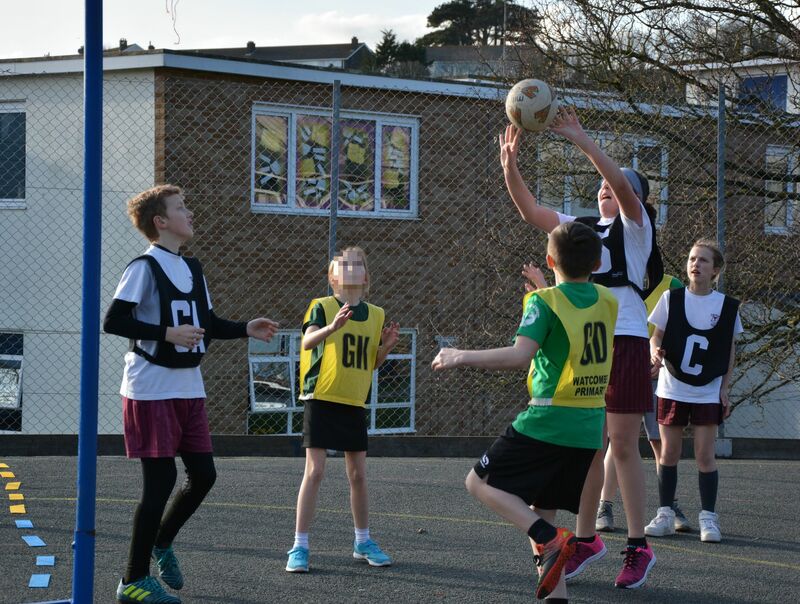 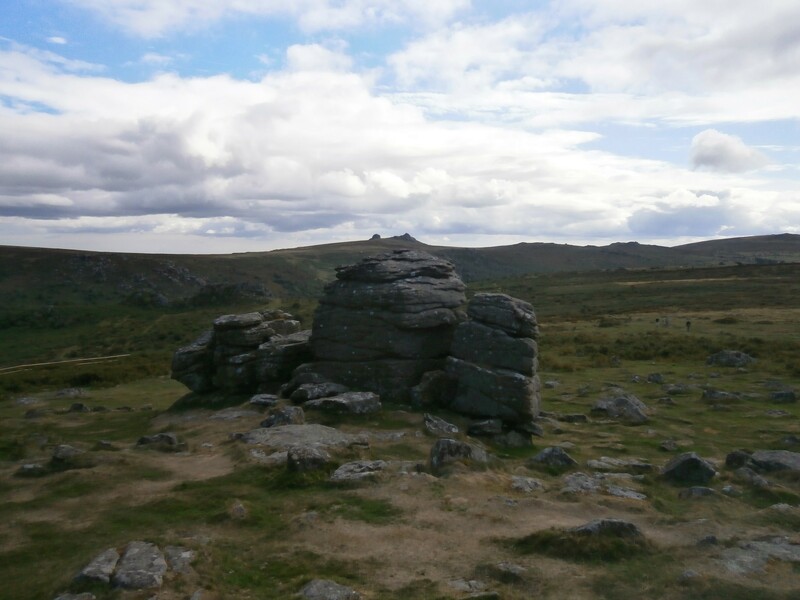 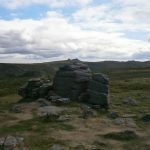 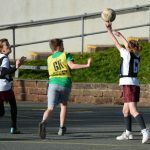 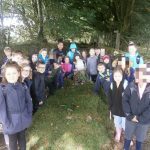 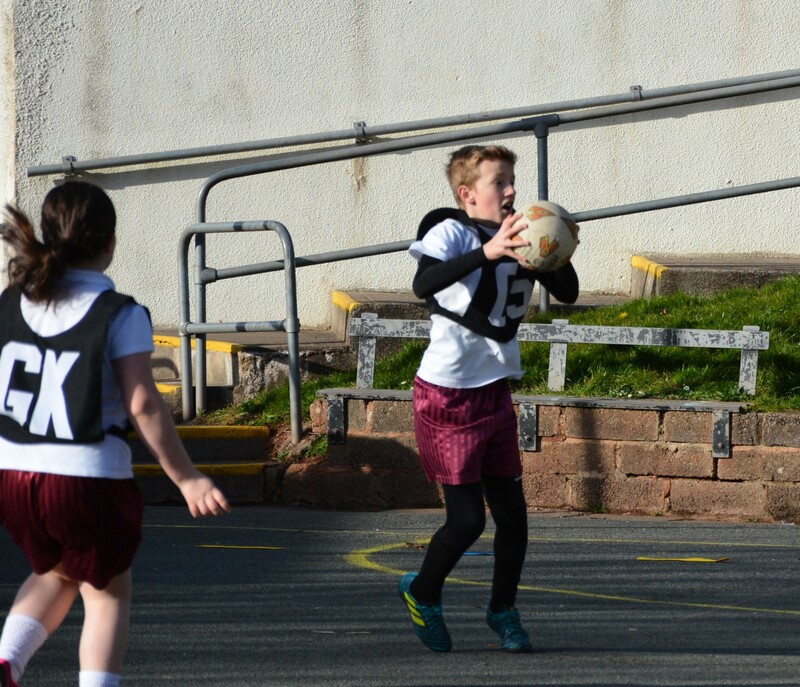 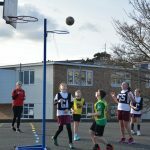 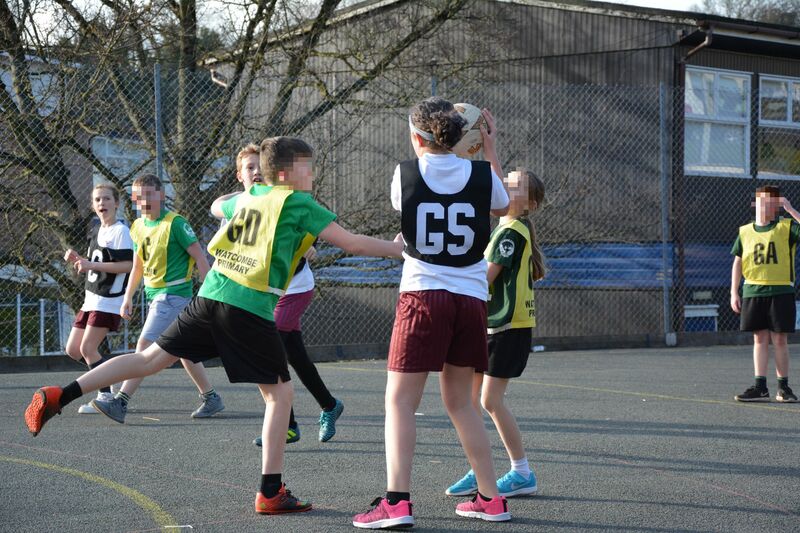 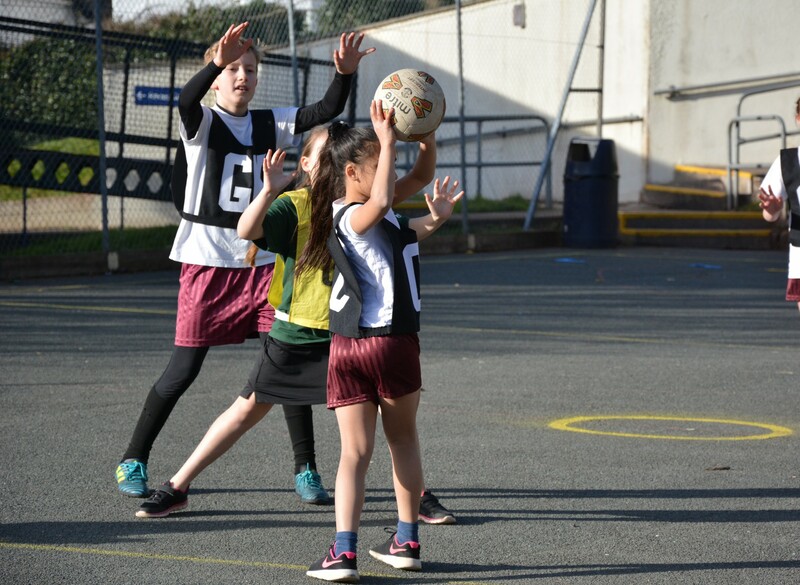 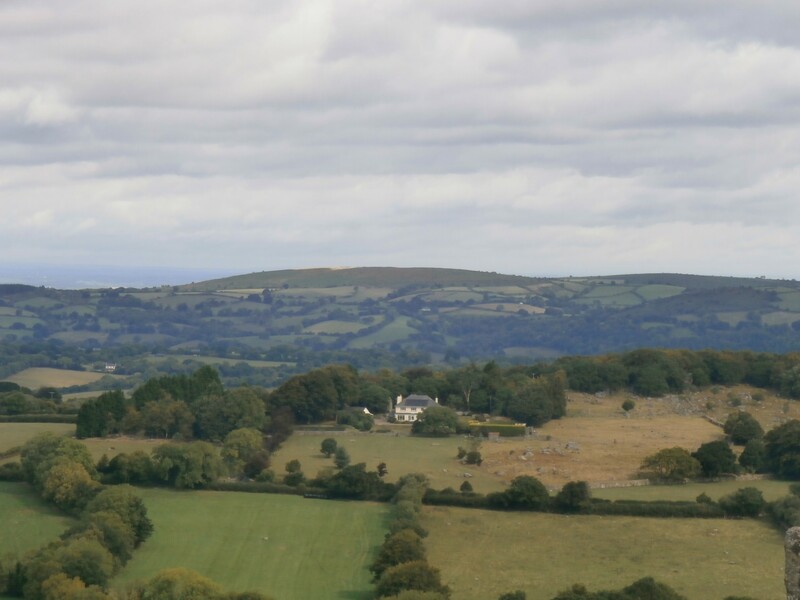 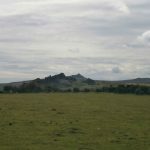 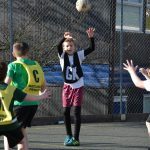 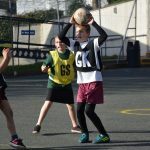 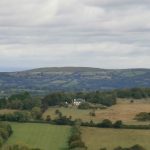 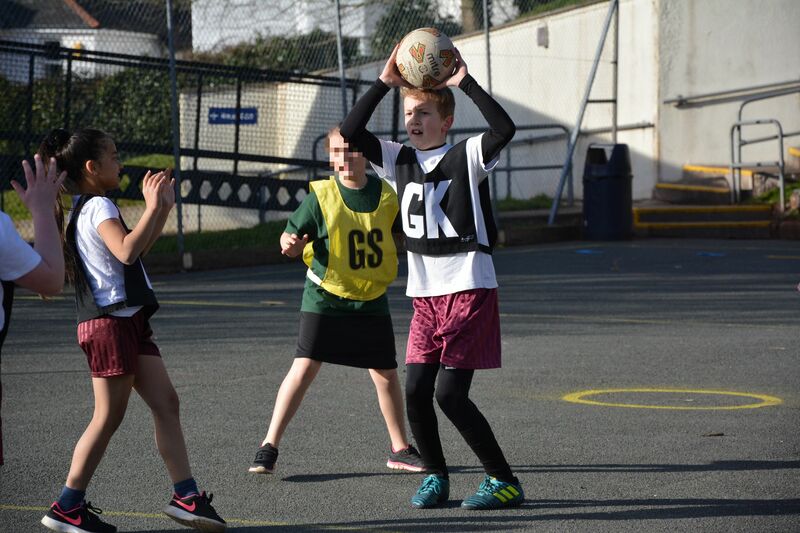 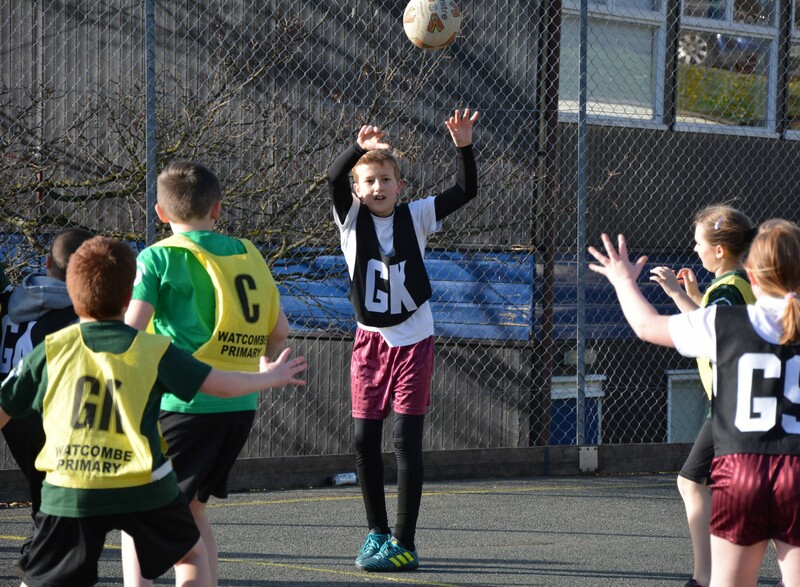 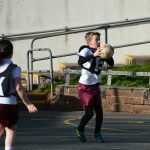 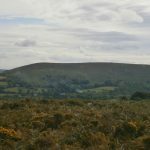 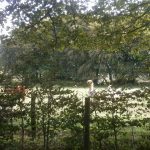 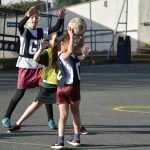 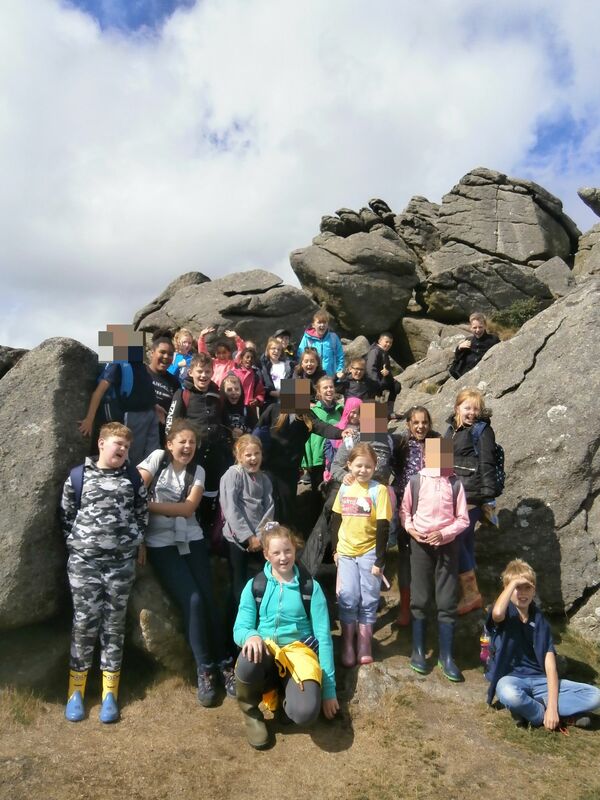 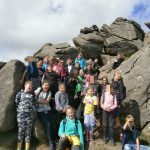 They engaged in a range of activities to raise money for Rowcroft Hospice. 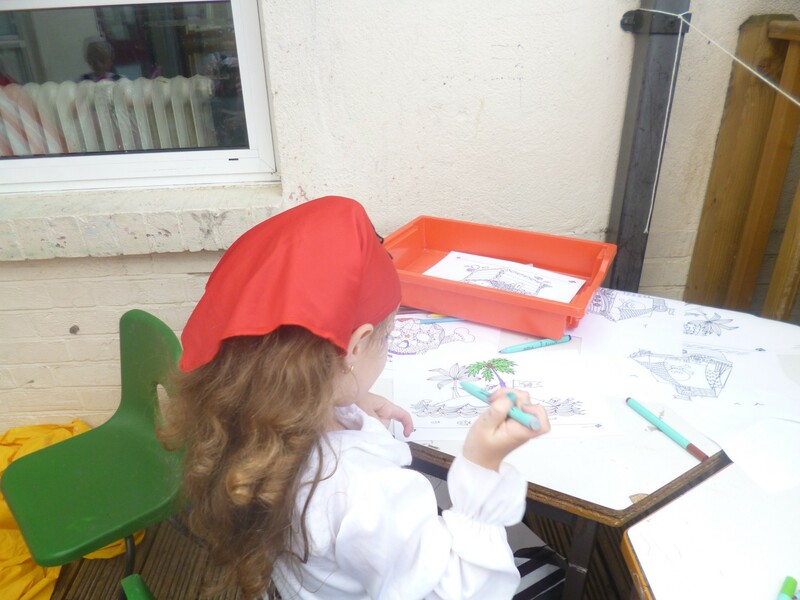 The children dressed up as pirates for the day and played pin the patch on the pirate, took part in a treasure hunt, found treasure in a lucky dip game, had their faces painted and even made their teachers walk the plank! We are proud to announce that we raised £323.50 for Rowcroft Hospice. 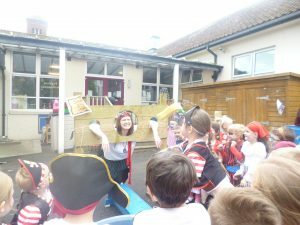 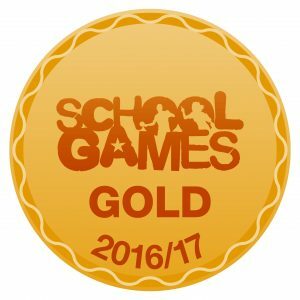 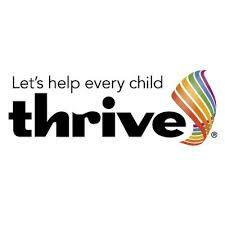 We would like to thank all the parents and guardians for your donations and also the brave members of staff for taking part! 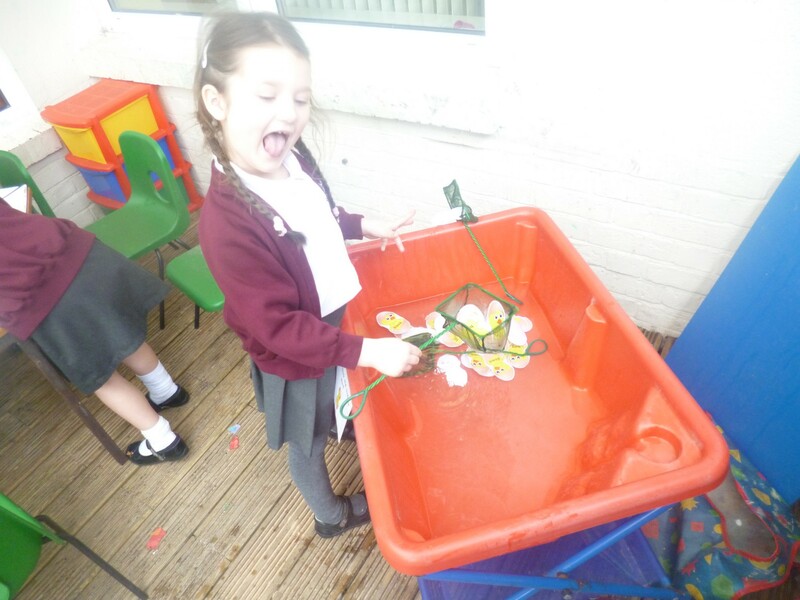 The children in the early years are certainly good at throwing wet sponges! 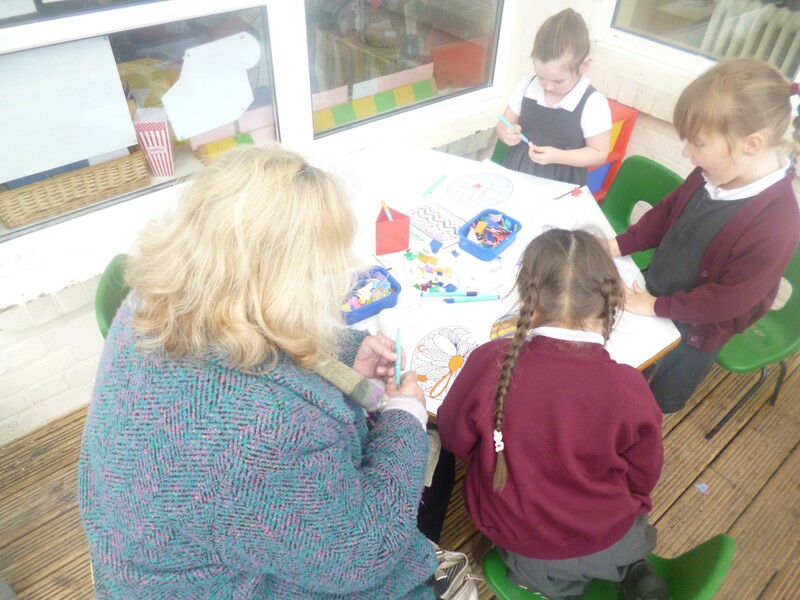 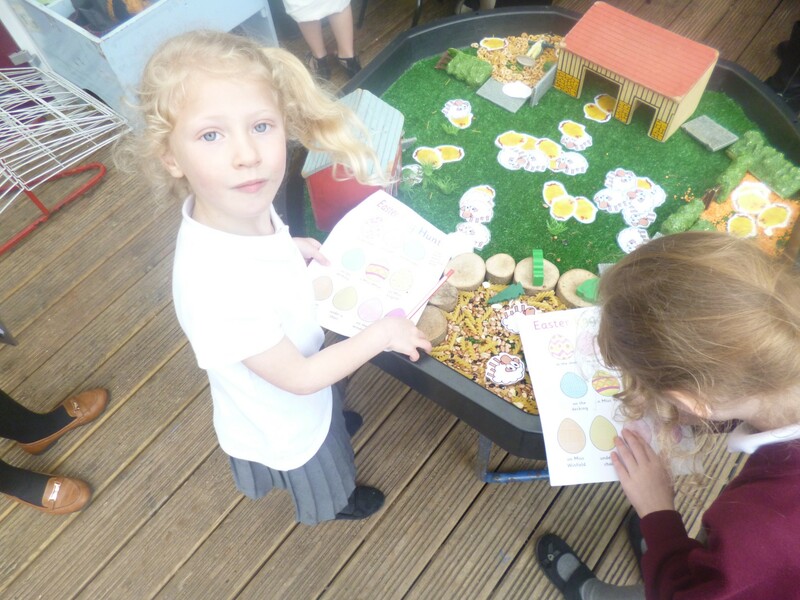 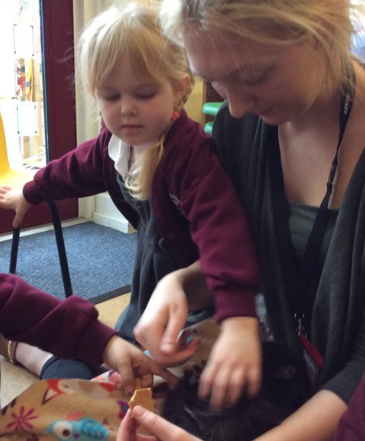 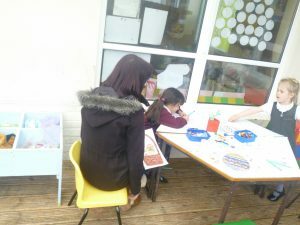 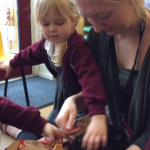 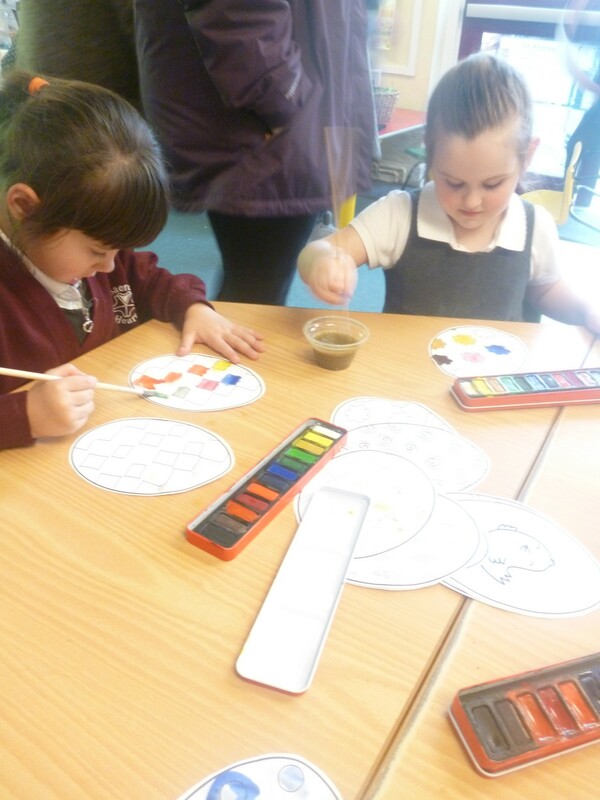 To end the half term we invited families into the classroom to engage in Easter activities with their children. 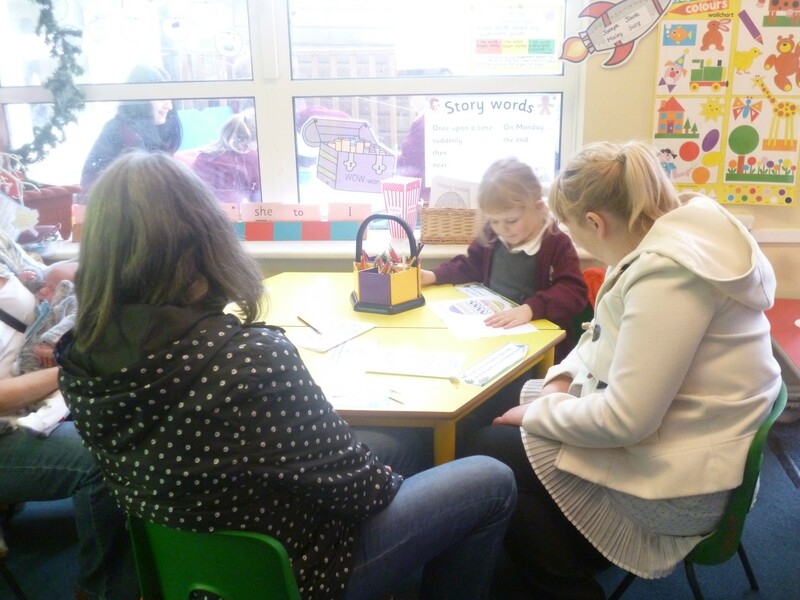 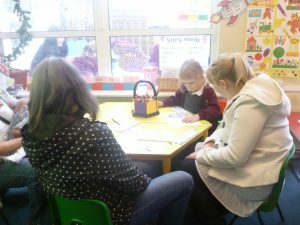 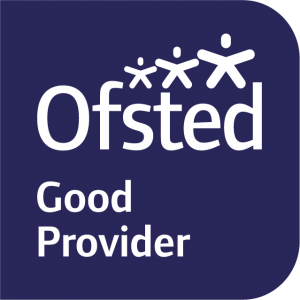 The session was well attended and the children enjoyed sharing their learning with their family. We were also very lucky that Mrs Sutton came to help us make some Easter cakes. What a wonderful day at Sacred Heart. 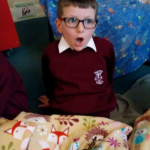 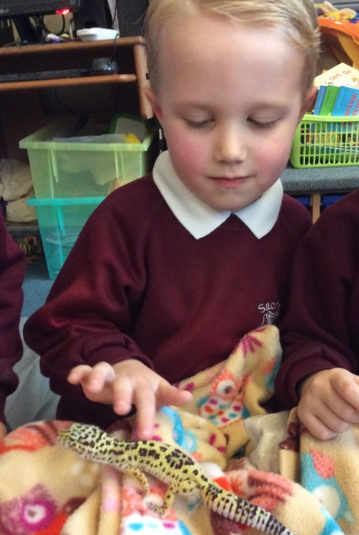 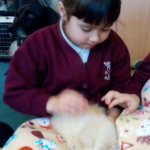 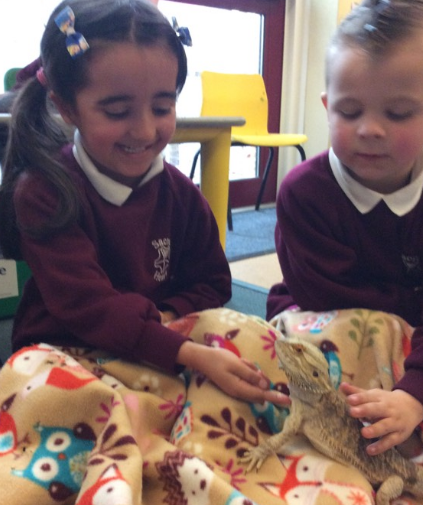 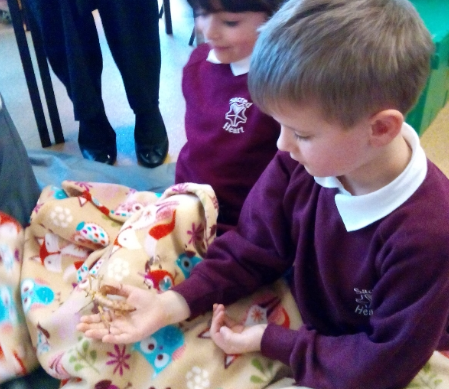 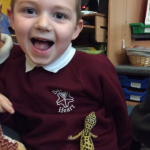 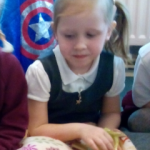 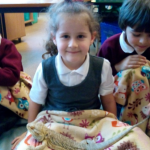 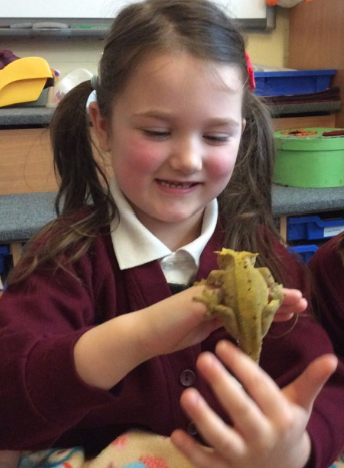 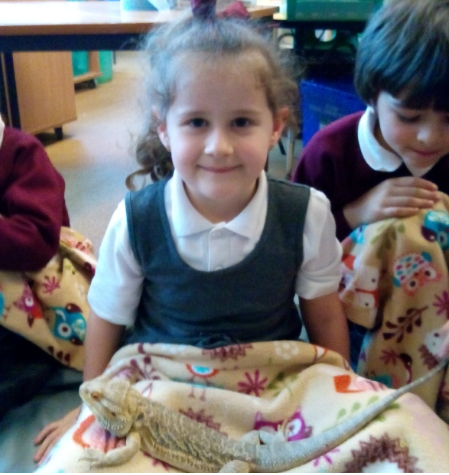 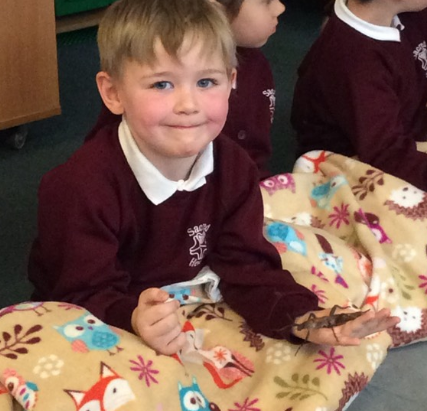 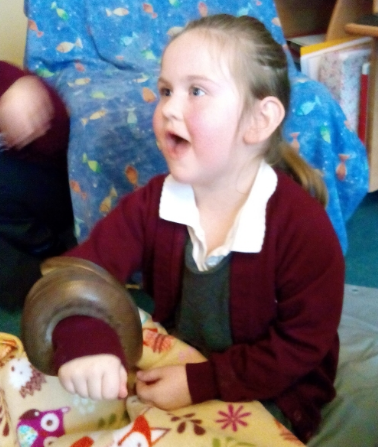 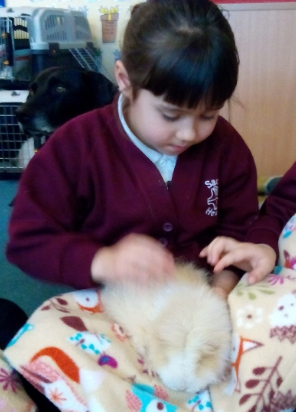 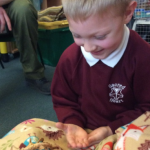 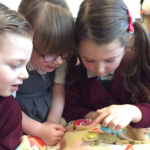 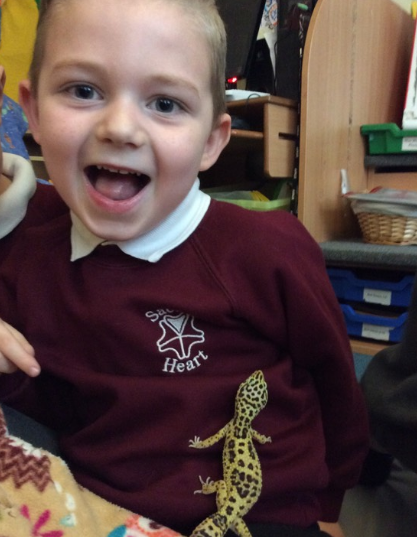 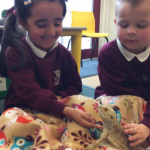 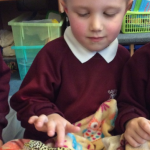 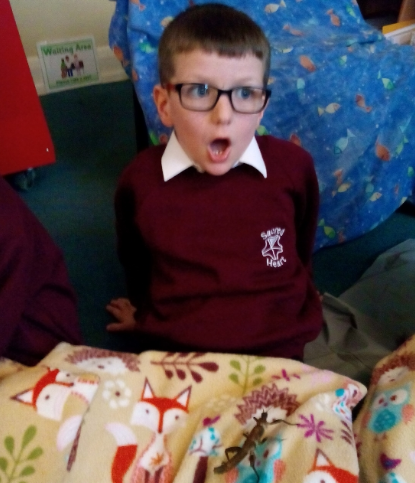 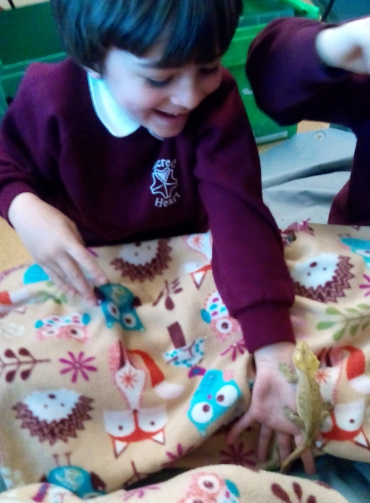 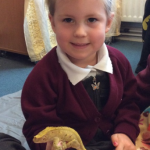 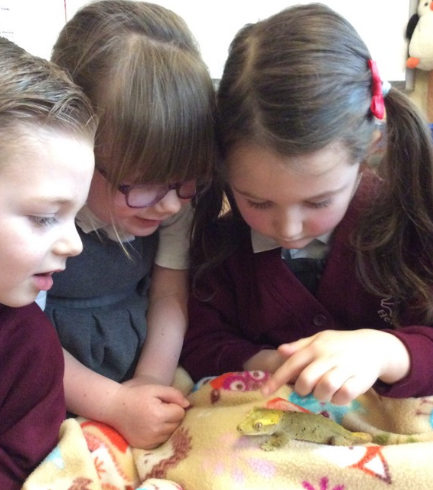 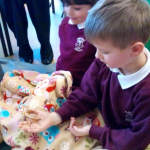 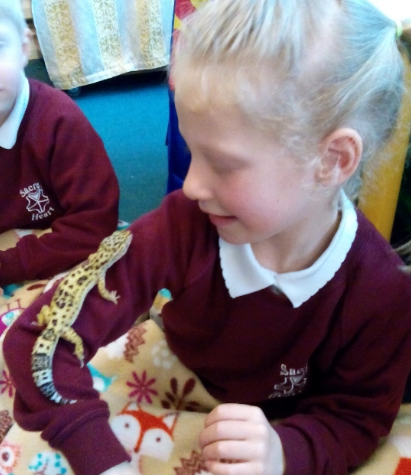 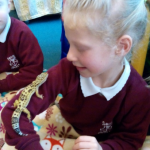 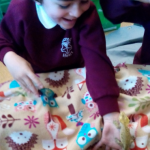 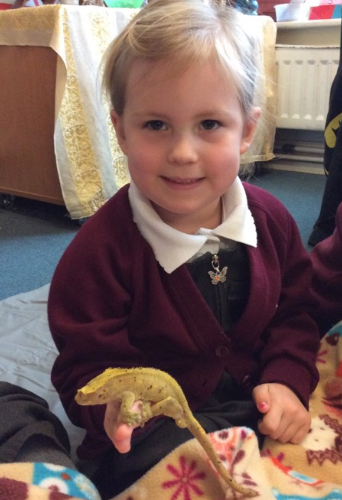 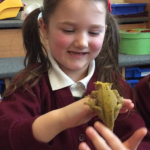 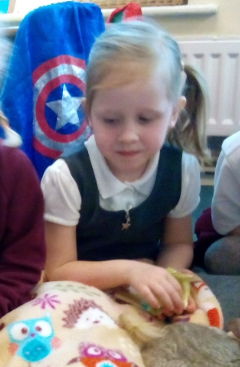 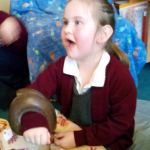 Animal HQ came to Sacred Heart to visit the EYFS children.The children had been learning about mini beasts in their classes so they were very excited to be able to see some creatures up close. 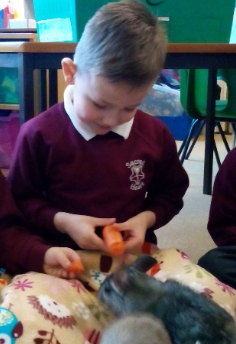 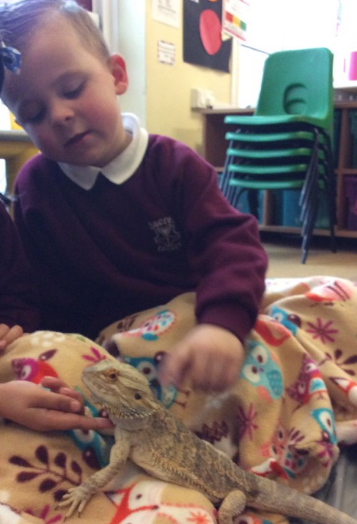 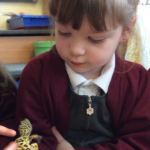 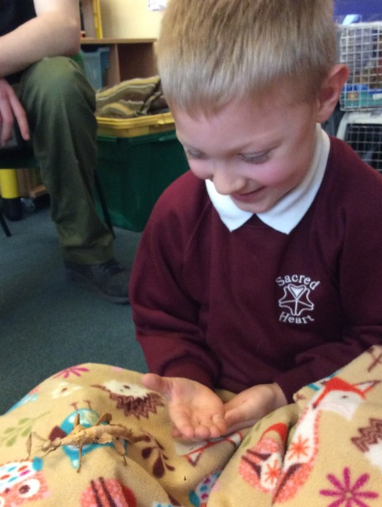 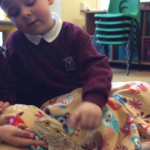 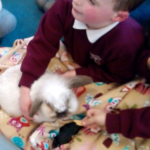 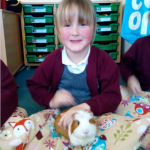 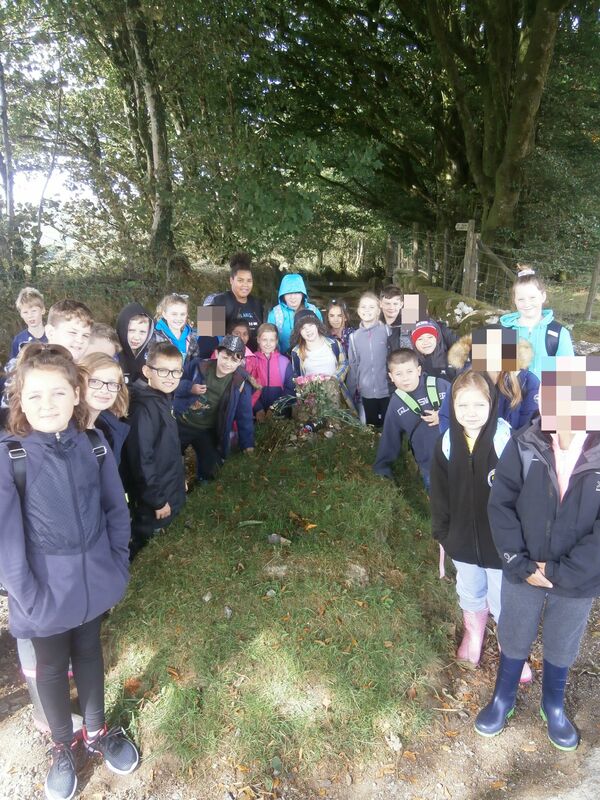 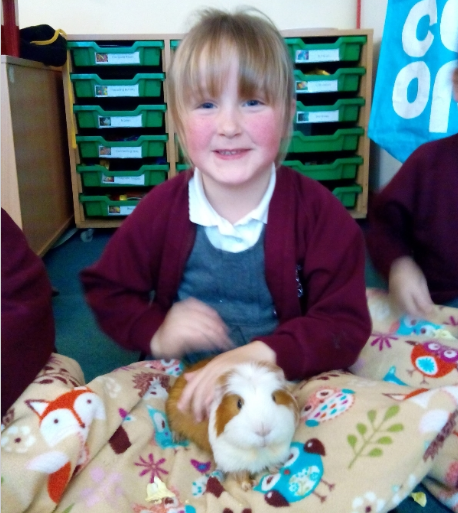 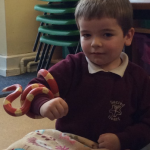 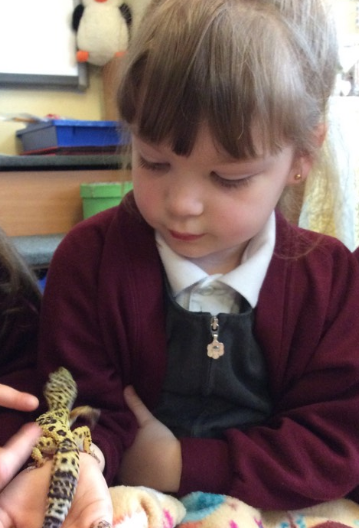 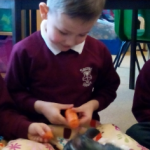 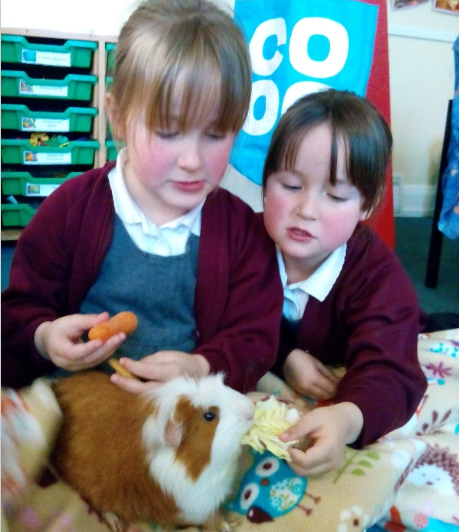 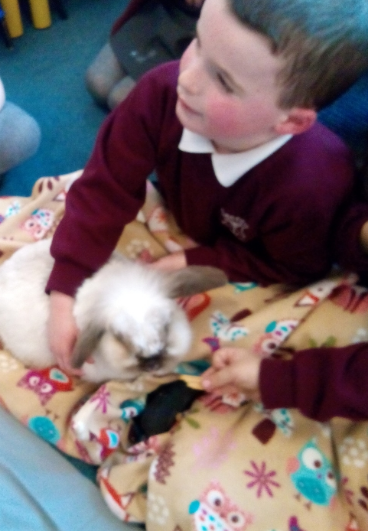 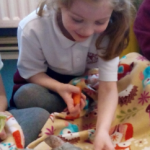 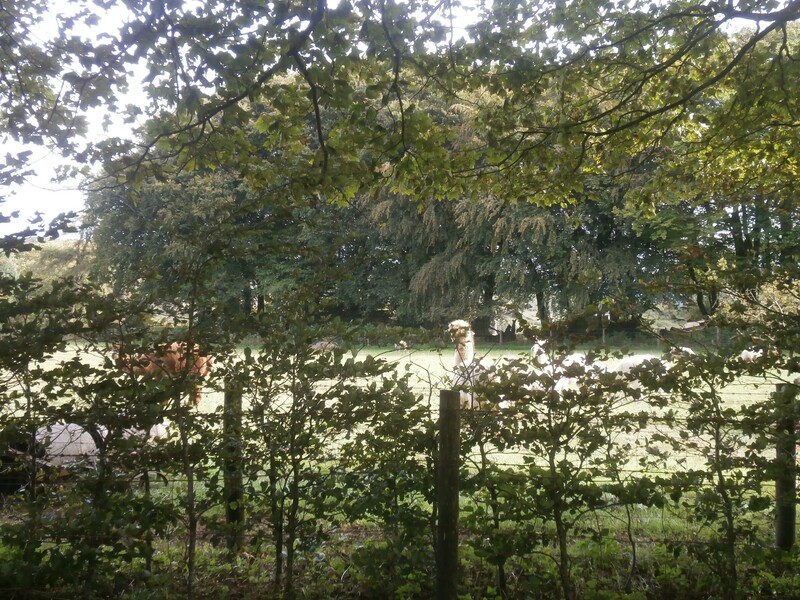 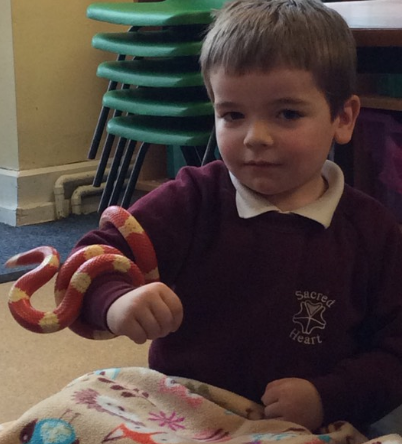 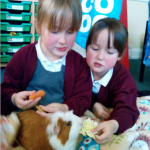 The children had the opportunity to hold creatures, feed animals and ask questions to find out more about the animals.